What an Awesome experience I had here at Montana Erika and Joel took great care of me ..No pressure they listen and understand your needs..If I can do it all over again I will Thank You Guys So much! 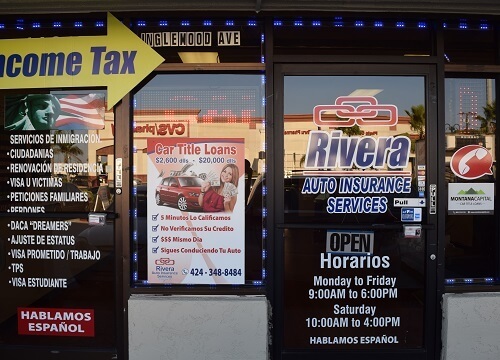 The Inglewood Avenue Montana Capital Car Title Loans in Hawthorne Branch has been providing the residents of Glendale with car title loans since June 7th 2017. 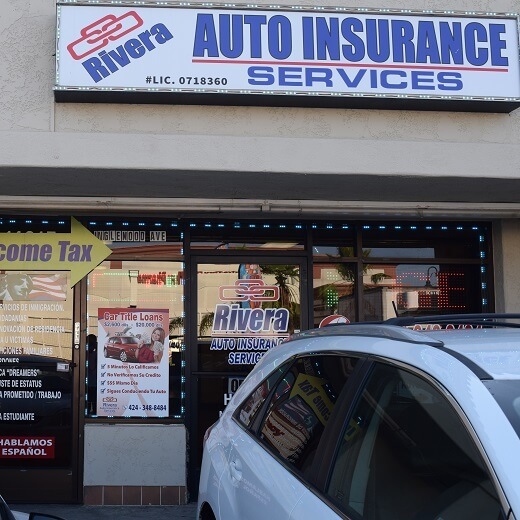 We rented a place in Rivera Auto Insurance Services store. The store is located at 14217 S Inglewood Avenue between W 142nd Street and W Rosecrans Avenue. If you live in Hawthorne and in need of quick cash, stop by the Inglewood Avenue Montana Capital Car Title Loans in Hawthorne Branch. We are obligated to provide all our customers with supreme customer service. Hawthorne CA is not only proud to be the home of the Beach Boys, but it serves as the “Hub of the South Bay.” This is because of its perfect location. It is very close to the Los Angeles International Airport and surrounded by major interstate highways and freeways that connect Hawthorne to nearby cities. The Port of Los Angeles and the downtown area of LA can easily reached by rail. This good system of transportation gives easy access to cultural events, sports, entertainment venues, sandy beaches and the mountains to the residents of Hawthorne. With its pleasant weather conditions, locals can enjoy a nice quality of life. Being only five miles from the Los Angeles International Airport makes Hawthorne an ideal location for anyone who travels frequently. But as great as it is to live close to LA, it can be difficult for anyone who has bad credit and needs a loan. Banks are usually reluctant to loan money to poor credit applicants, but at Montana Capital Car Title Loans in Hawthorne we accept applicants with all types of credit score. By using your car as security, if your you meet our credit criteria we can approve quick secured loans starting from $2,600. 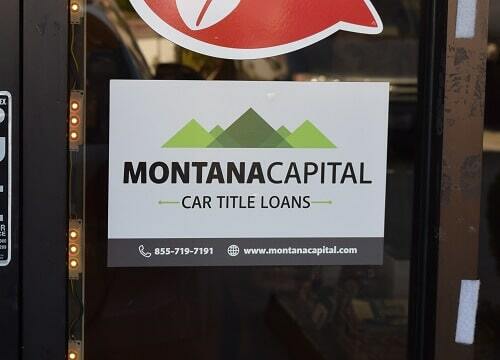 The way Montana Capital Car Title Loans in Hawthorne works is simple. If your car has enough equity built up, then we will use that value as security for a car title loan. So with only using your car as collateral, you can get a loan of $2,600 or more. While you are paying back the loan in monthly payments, you can keep your car. It is only your car title that we need. We will become the lien holder of your car until you have finished paying back the loan. After that, you’ll get a clean car title returned to you. To get started on your car title loan application, just send us the contact form attached above. When we get your form, we will immediately begin checking the value of your car to see if it’s high enough to serve as security for Montana Capital Car Title Loans in Hawthorne. If your car has adequate value, we will contact you to confirm your ability to repay the loan and verify you meet our credit criteria. If all of this works out, we’ll go on to the next step of getting a pink slip loan from Montana Capital Car Title Loans in Hawthorne.